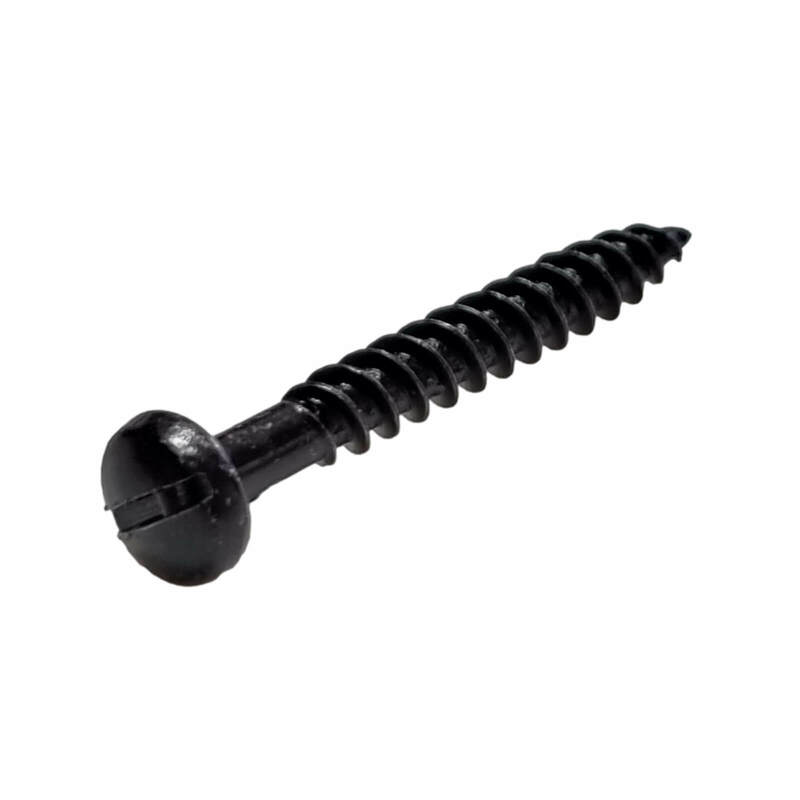 A range of black japanned round headed wood screws, in both traditional slotted driver and more modern pozi drive options. 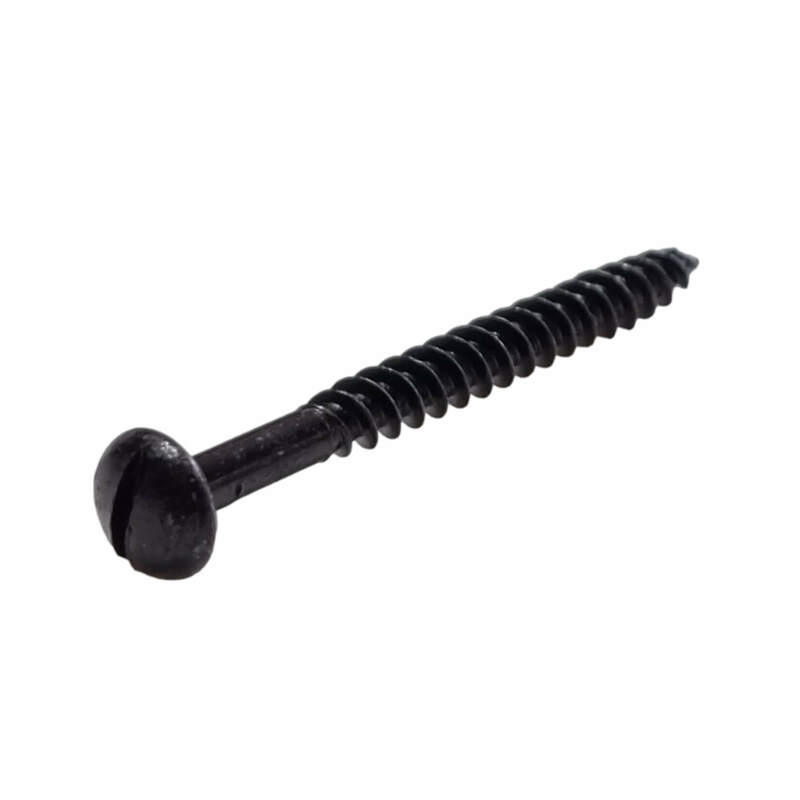 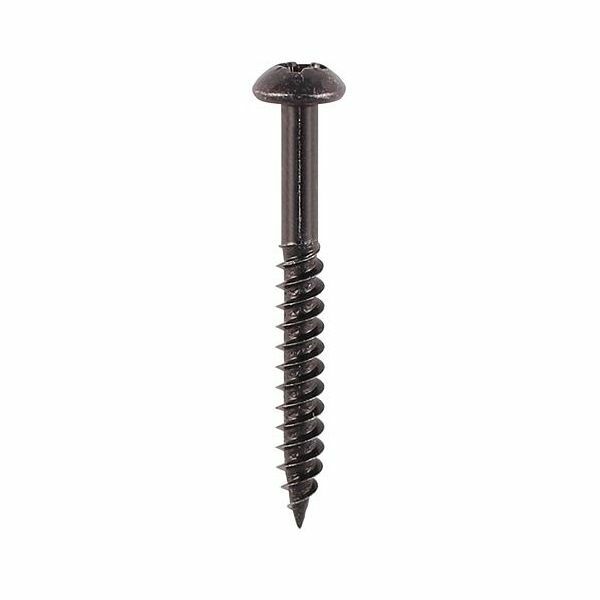 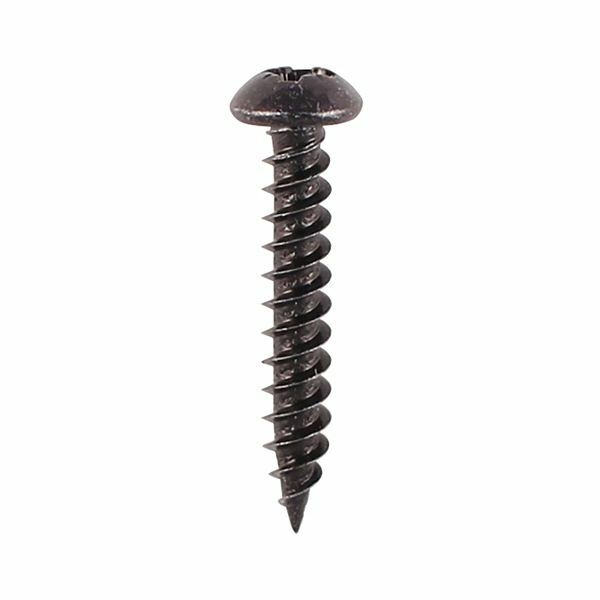 Black wood screws are commonly used in restoration projects and in period homes. 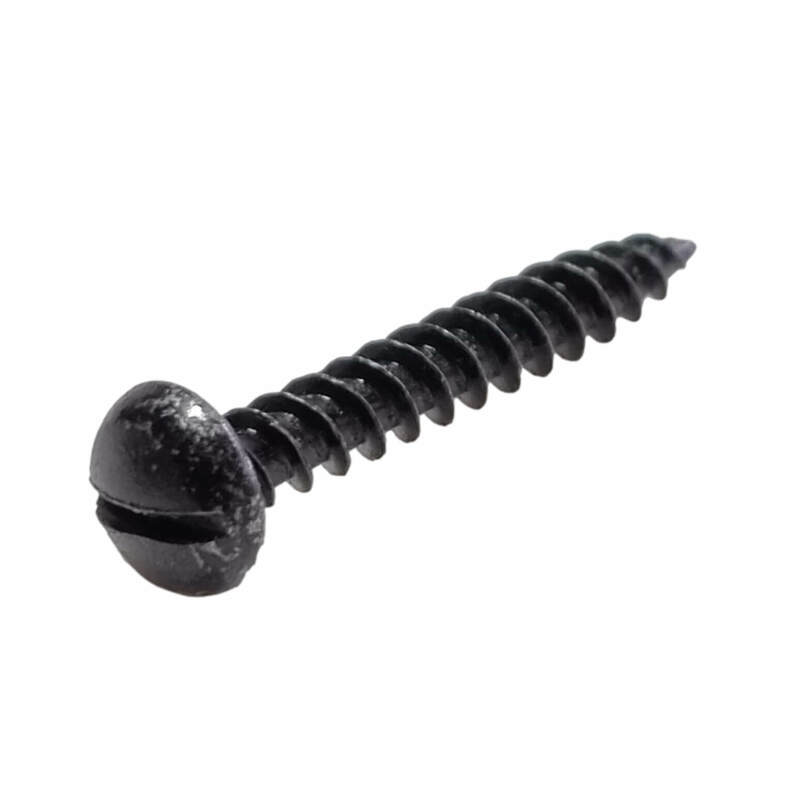 These black woodscrews will look great on traditional black ironmongery.